The ability to measure the results of social, emotional learning (SEL) programs has become a major obstacle in the adoption of SEL programs for many schools around the world. Some of the core competencies of social, emotional learning, but not all, can be measured by the Strengths and Difficulties Questionnaire (SDQ) and the Behavioural and Emotional Rating Scale (BERS-2). According to the WEF they also have subtle biases which make results difficult to compare across contexts. Other formal assessments such as the Developmental Assets Profile (DAP) measures all core competencies, however it isn’t designed to be performed by students under 11 years of age. Without a clear consensus it has become difficult to understand the best measurement to use. Thus, the recent surge in awareness of social, emotional learning, shows that time and resources need to be directed towards illuminating exactly what impact this education is having on communities, particularly within the growing online education space. Relevance refers to the context in which the measurement is taken. This means the child deserves to be understood in relation to their ecological system. Measurement and assessment should be tied to the distinct demands of that particular setting rather than the strictly controlled environment of standardised assessments. Actionability refers to the combination of SEL practices that are actionable, evidence-based and strategic to support schools in SEL education which can then be measured and compared alongside academic performance. Developmental salience refers to SEL education, whether it be online or face-to-face, aligns with what’s realistic to expect from a student of that specific age. It is crucial not to overlook as it defines the validity of any particular SEL measurement. Sensitivity and nuance in SEL measurement involves understanding and capturing an idea of the variation between classrooms and year groups as well as for the same student between year groups. In essence, every classroom and school is different, and effective measurement should at least incorporate an understanding of different factors affecting these environments. Measures that consider these guiding principles provided by CASEL, will achieve more valuable measurement and give educators and families the best understanding of SEL skills development and its effectiveness within schools. So with this in mind, how can we more comprehensively measure student’s learning of SEL skills? One of our key goals has been to address this gap in measurement. Life Skills GO, our online, evidence-based platform, that teaches social, emotional and physical learning incorporates many of these guiding principles into its reporting dashboard. Using Life Skills GO, students perform exercises, quizzes and games which engage and encourage them to develop their knowledge of SEL concepts in a fun environment while measuring their progress and overall wellbeing. Responses are collected in real-time and supplied to teachers in the reporting dashboard. This can then be reviewed and help the teacher assess student’s understanding of social and emotional learning as well as making visible the student’s overall wellbeing. Teachers can also use this information to implement tailored lesson plans for individual students who might need guidance on specific aspects of SEL. Whole school reports can also be generated, which demonstrate how each lesson measures up with the curriculum code, the wellbeing of the whole school and the effectiveness of SEL education in correlation with academic performance. These are just some of the ways analytics are being embedded in our online SEL platform, empowering schools to affect positive, measurable change through the development of social, emotional and physical learning skills. Want to introduce a measurable approach to social, emotional and physical learning in your school? 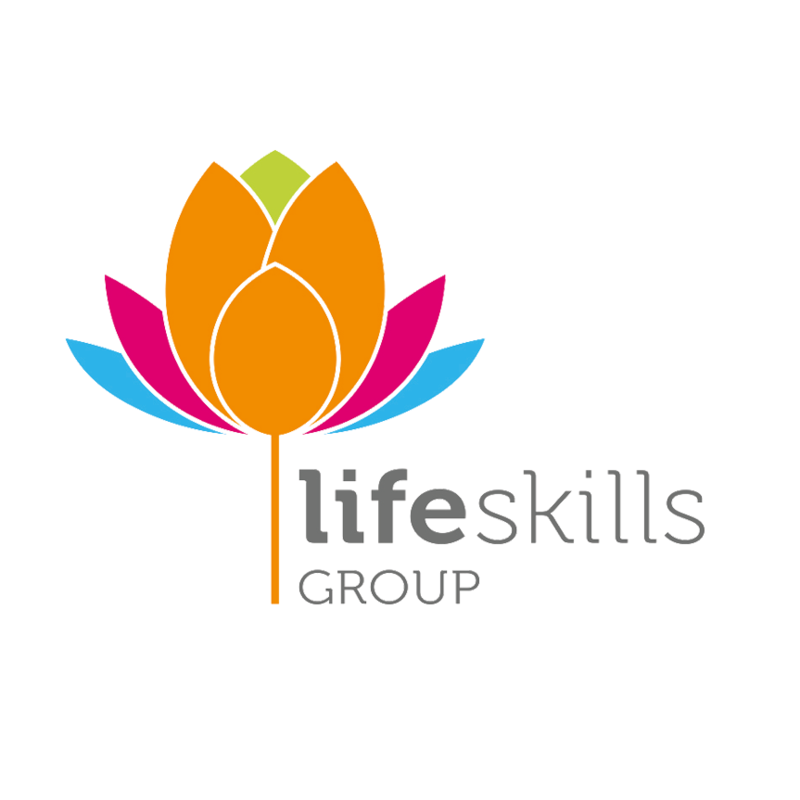 Request a demo of Life Skills GO today and one of our School Wellbeing Advisors will be in touch shortly to help find the best solution for you. Also, don’t forget to connect with us on Facebook, Twitter and Instagram.